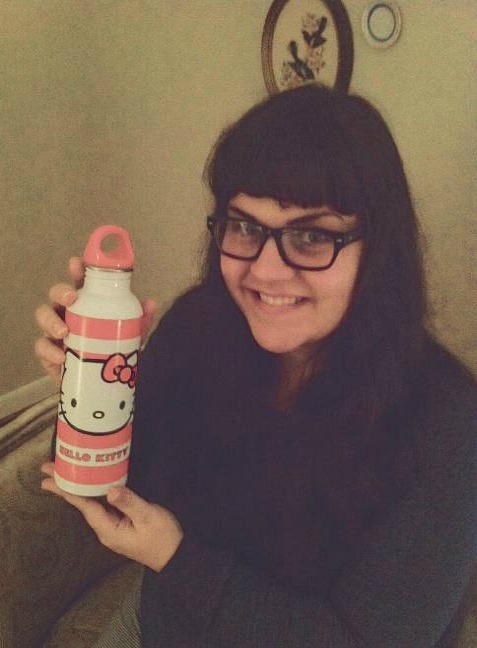 Daniel gifted me this Hello Kitty water bottle today. I've been so thirsty lately! Daniel, I promise to stop using up all of the glasses in the house. I think surprise Wednesday presents are my new favorite thing. This is very sweet. I love HK! What a thoughtful hubby you have! Hello Kitty is the cutest.